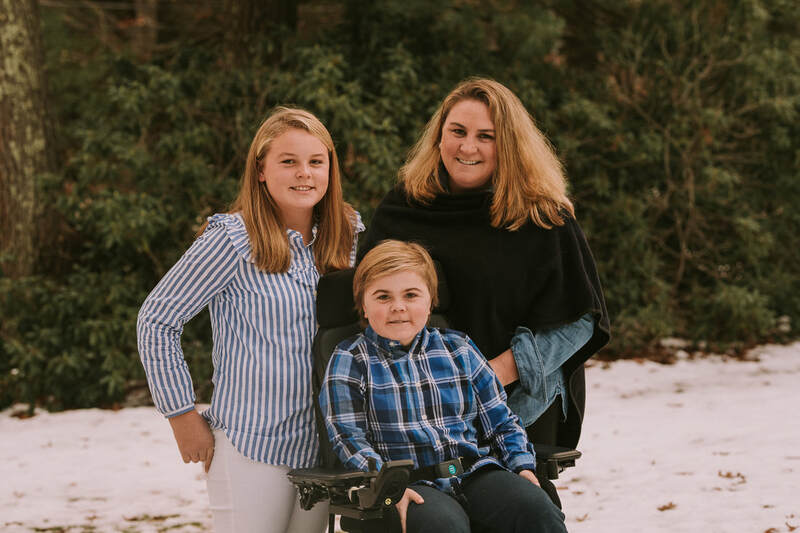 After receiving the dreadful news that JB was afflicted with Duchenne Muscular Dystrophy, his family decided they could not accept the future that was being offered. Shortly after the diagnosis, JB's Keys to DMD was founded on JB's 2nd birthday, as a gift of their commitment to change JB's future. It has become Beth's life mission to make a difference, not only in JB's life, but in all boys with DMD and their families. ​To date, JB's Keys has raised well over two million dollars to support research, advocacy, clinics, conferences, and quality of life experiences. With each passing year, as JB gets older and DMD takes its toll, our organization grows stronger and our vision clearer to the ongoing and unmet needs of so many boys and families. ​Our success is ALL due to the amazing support of the board, volunteers, and donors like you!